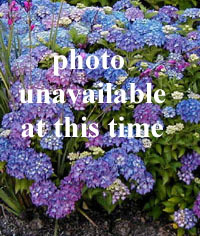 Joy Creek Photo Archive (c) all rights reserved The stately purple infused stems and succulent leaves of Sedum 'Purple Emperor' are well-described by the name of this selection. The large flattened heads of dusky flowers add to its imperial air. This has recently been moved from Genus Sedum to Genus Hylotelephium. Mid-summer to early fall. 1-1.5 ft. x 1-1.5 ft.